Benji's is at the head of Roaring River, 45 minutes from Negril. It includes the Misty Mountain Hop and Coconut palms. 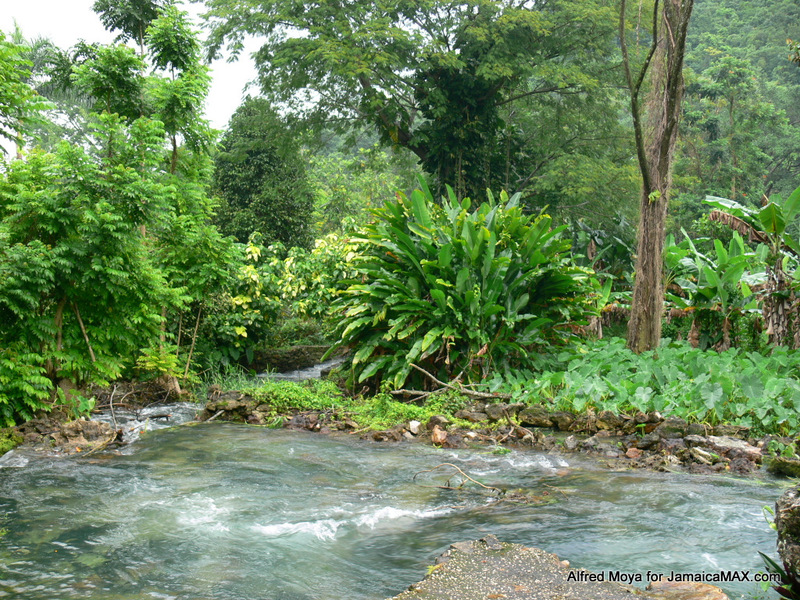 Visitors can also swim there, take short hikes and enjoy ital dishes, ackee, salt fish, custard apple, and other fruits.